Vote For Your Favourite Fighting Game, Donate Money To Cancer Research. Easy. 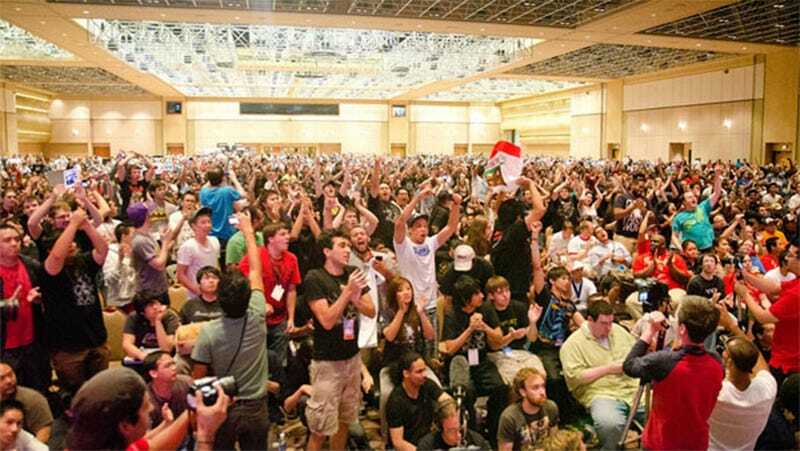 Seven of the eight games that'll make up this year's EVO fighting game tournament in Las Vegas have been announced by the show's organisers. Instead of simply clicking on a game to vote, you visit a special site and donate some money to the Breast Cancer Research Foundation. The game that raises the most money makes the tournament. Fighting gamers win, charity wins, everybody wins. Smart move!